One of those IPs is in the newly-released FIBAE Black, which I must congratulate you on. Can you briefly describe its signature for those not in the know? 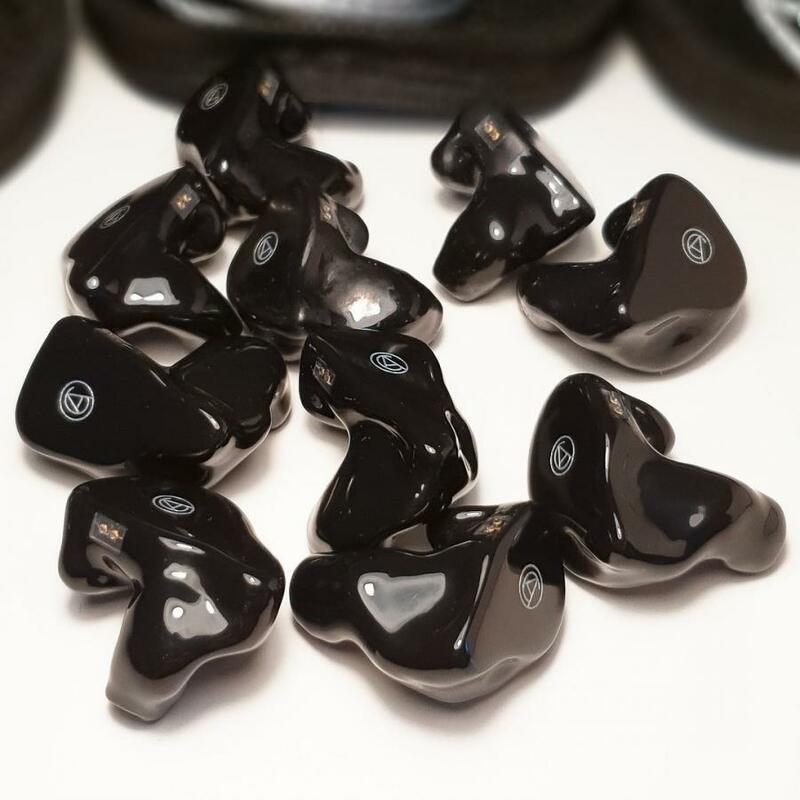 For me, FIBAE Black strikes great balance with a very even frequency response. Bass is very precise and it doesn’t lack punch when needed – definitely not what you might expect from a single balanced-armature driver. There’s a little bit of coloration, which adds to the tone of the midrange. Thanks to that, vocals sound natural. Highs are linear and extend far. The Black conveys emotion very well, but also has a number of other qualities (like stage or separation) which places it at the top of my personal favourites. They’ve been my daily IEMs for the past 5 months or so. I personally think it was genius having us reviewers talk about and blind review it before dropping the specs sheet. It made for clever marketing and showed a lot of confidence as well. Thank you! We try not to play by the rules. Was this done because you were afraid of the preconceptions that might’ve arose from the specs sheet? Were you afraid people were gonna underestimate it based on the driver count and price? We definitely wanted to avoid preconceptions. 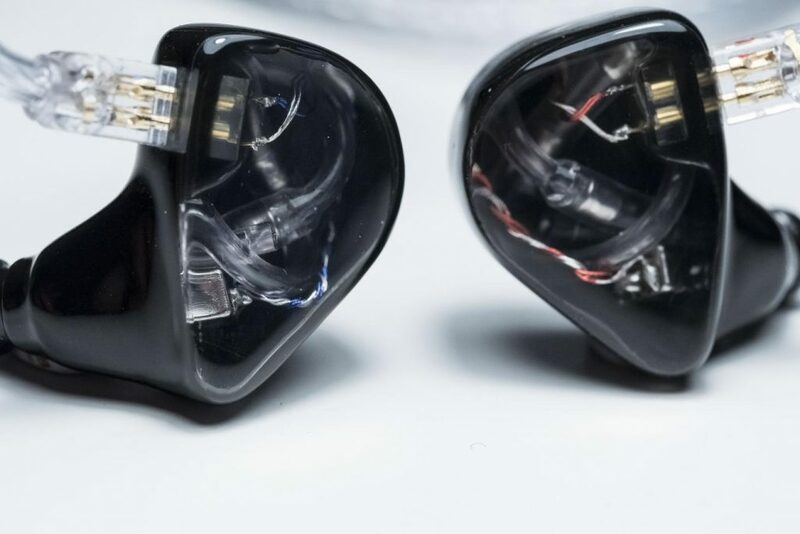 The Black does not sound like a single-BA IEM. 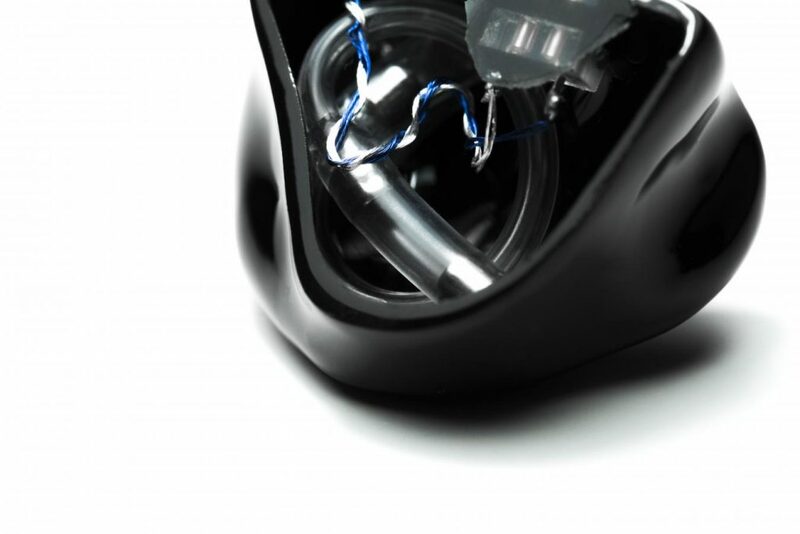 If we came out and said right away that it was a single-driver earphone at a €400 price point, many customers could’ve been too afraid to pull the trigger. But, with blind tests and the feedback coming from it, enough confidence was created in our customers to jump on pre-order without hesitation. What does that say about the importance of marketing and branding as a whole nowadays? Much like we do with our products, we are experimenting and playing with marketing which in itself becomes progressively more important. Since the very beginning, I have always been close to my audience. Back in the day, I was mostly present on discussion forums, such as Head-Fi. It’s still my favourite way to discuss our products, make announcements and to actually hear from our clientele. 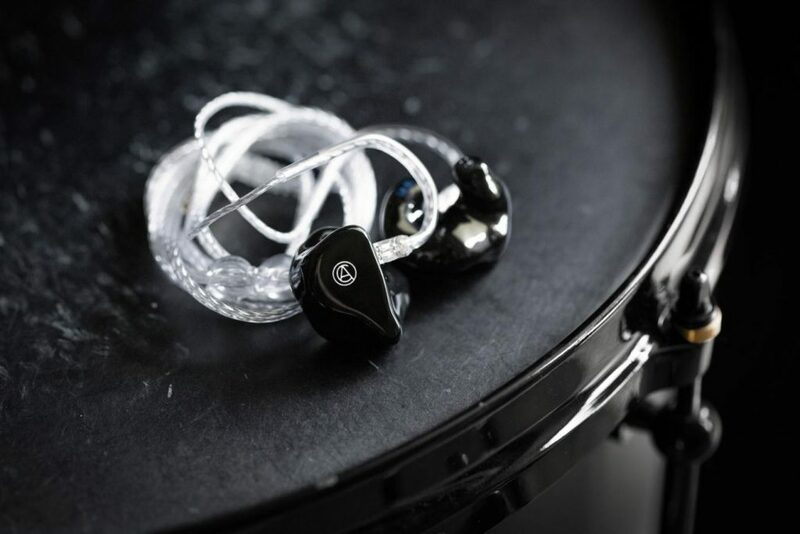 I’ve always cared for the customers’ opinions and feelings about our IEMs – this will never change. Custom Art’s position on the market is growing stronger and we are trying to spread the message further because we see more and more people feel the need to improve their listening experience. Our customer base is also changing and now includes more professional musicians and engineers, so we try to account for that too. New territories mean more feedback and new challenges. One of the most impressive aspects of the Black is its price-to-performance ratio. How crucial was it for you to maintain your reputation as the ultimate bang-for-the-buck brand whilst continuing to innovate? 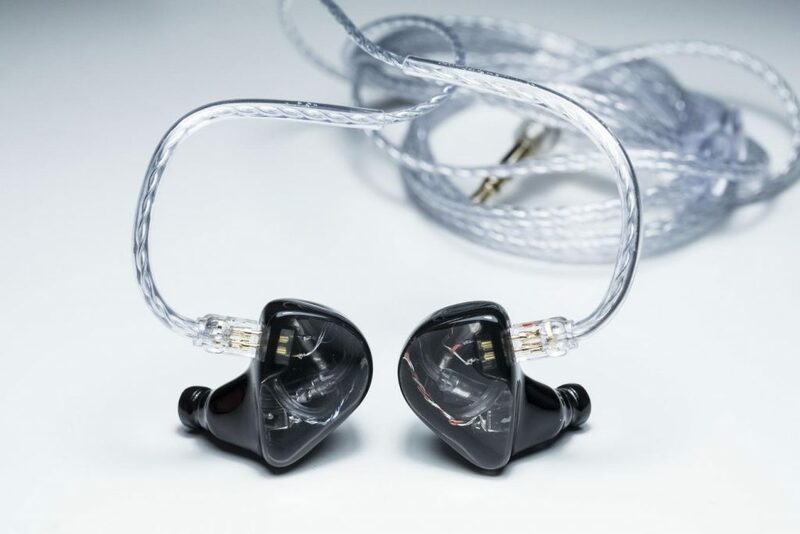 Back in the day, our Music One wore the crown of the best single-driver custom IEM, and had been praised by many. However, competition became stark and Music One was eventually not keeping up with the market anymore. To be fair, price of FIBAE Black wasn’t the main objective during design stages. We settled for the lower-mid price point as we felt that it was in line with company philosophy, and would be supported by our customers. The Black’s resonator concept is a wonderful idea. I can smell a bit of an influence from your pal Emil’s PAR (Passive Acoustic Resonator) technology that he implemented in Lime Ears’ Model X. Not to take anything away from our friends at Lime Ears, but I believe other companies tried similar concepts a long time ago. We just implemented it differently than anyone else and reengineered it dramatically to fit our needs. What inspired you to tackle more acoustical concepts rather than electrical ones like FIBAE? My development process starts with a simple question: “What if I do this…?” And, it goes from there. It’s a matter of trial and error, revisiting old designs or ideas I had, trying sometimes seemingly stupid things… FIBAE and Pressure Optimising Design are both the effects of such approach. Once I started observing the impact of adding Helmholtz filter, I simply decided to dig deeper and develop it further. How long and how difficult was the road from concept to completion? I started toying with the idea of what evolved into Pressure Optimising Design in early 2018, but the most difficult part came at the end of the process: When the filter became so complex that even a small change in it could create noticeable differences. I think at the end, there were roughly 20 different iterations of FIBAE Black. Are acoustics more difficult to tackle in customs specifically because everyone’s ears are so different? I find acoustics to be trickier because very small adjustments translate to fairly big changes in frequency response. Electrical designs – such as crossovers – are more tolerant to changes in components and – to me – are more predictable. Will we expect to see this technology in the future? As long as there’s real estate inside the IEM to actually implement it, yes. Speaking of acoustics, have you put any thought into open-faced drivers or other acoustic contraptions?